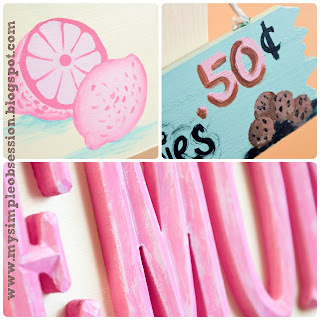 On Saturday I posted over at the One Artsy Mama blog! 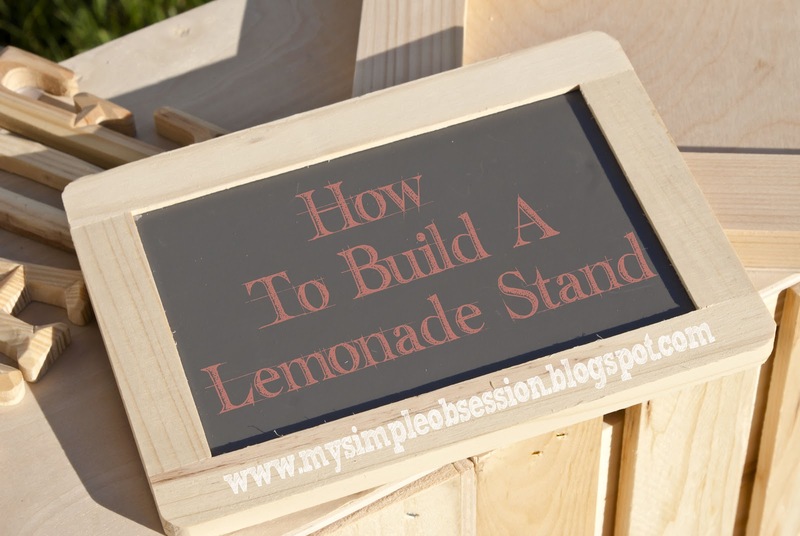 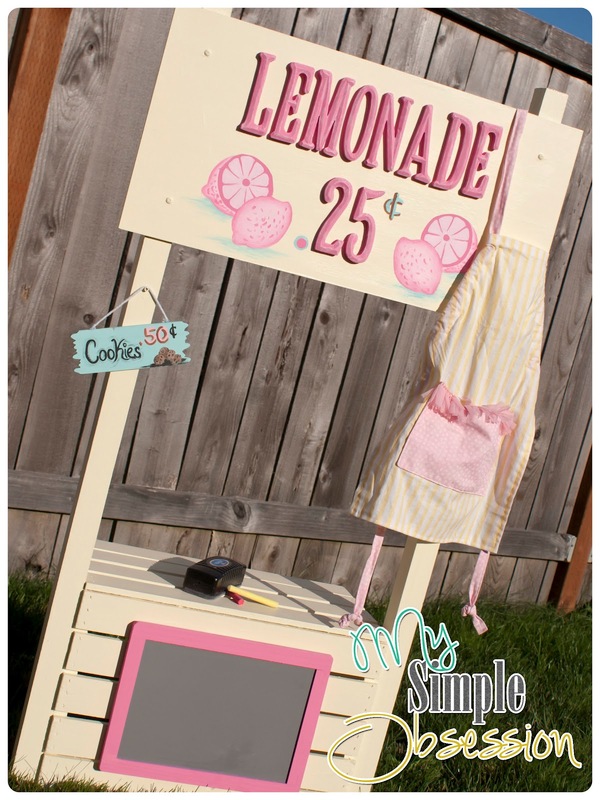 I did a little tutorial on how to build a lemonade stand! So if you guys haven't had a chance to go check it out here is the link to do so. ..How To Build a Lemonade Stand.. 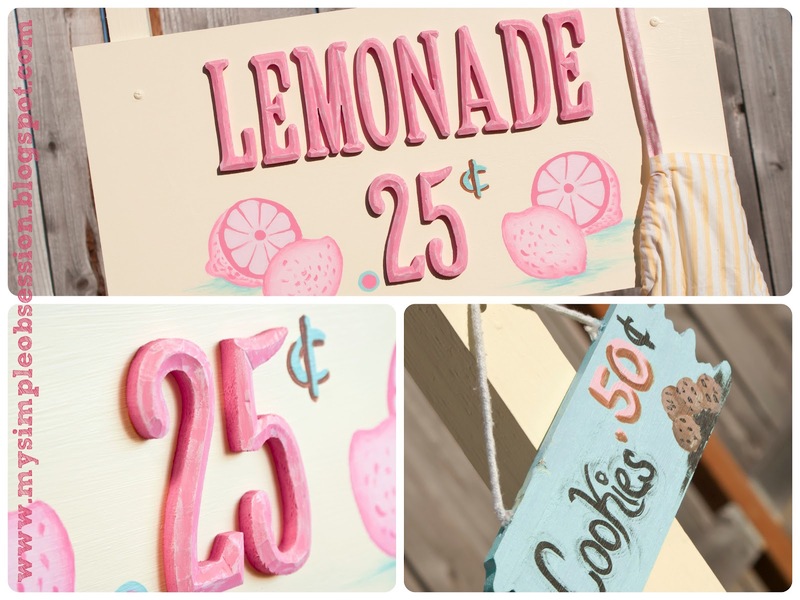 I also shared the lemonade stand I had made over a year ago for AB's first birthday party "Lemonade Stand theme" Here are some pictures I shared! 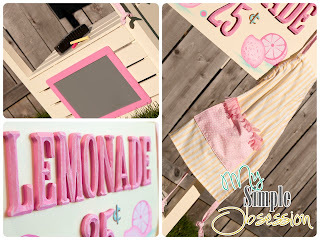 Make sure you come back next week to see how the Lemonade stand I created in the tutorial turns out! 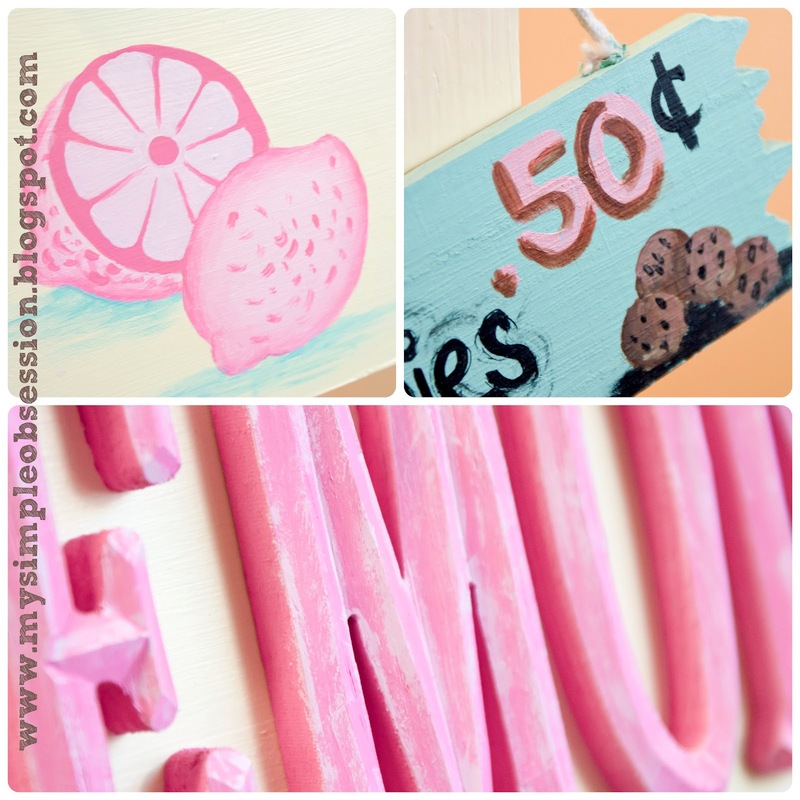 So until next time keep creating, living, and obsessing!